Set of 3 Dahlia Floral Small Storage Suitcases Reduced from £23 to £8.50! 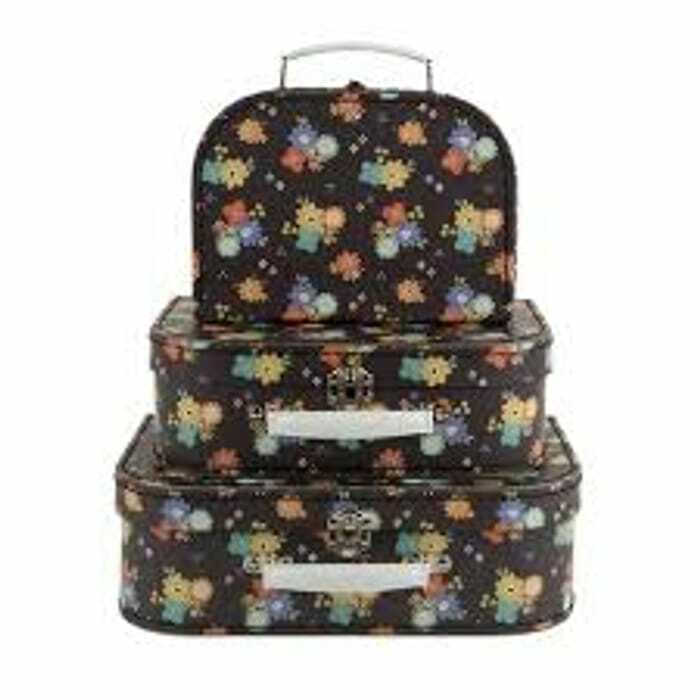 Set of 3 Dahlia Floral small Storage Suitcases Reduced from £23 to £8.10! What do you think of this Sassandbelle deal?